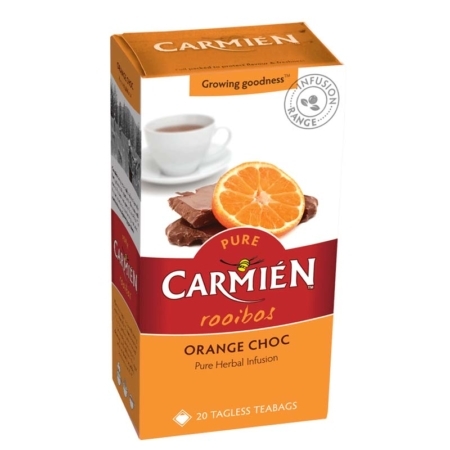 Carmién Orange Choc brings together the citrus notes of blood orange and the warmth of chocolate for a tantalising tea. 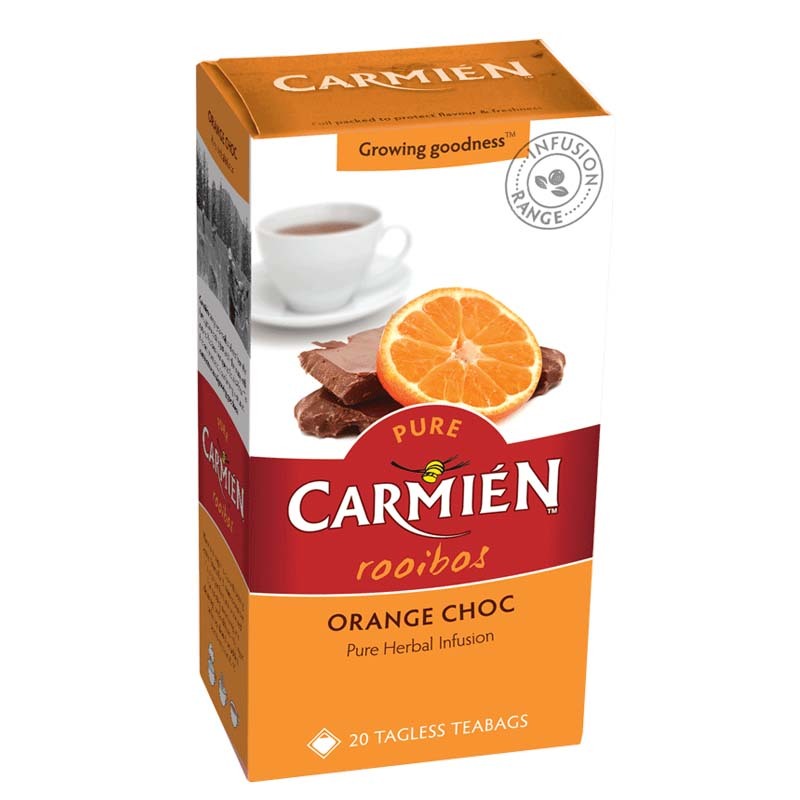 Flavours of natural orange, chocolate and crushed cacao beans combined with pure rooibos still give you a healthy and invigorating cup every time. 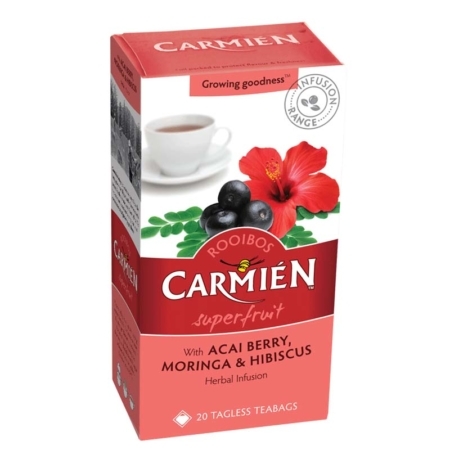 Place one teabag in a cup with boiling water. 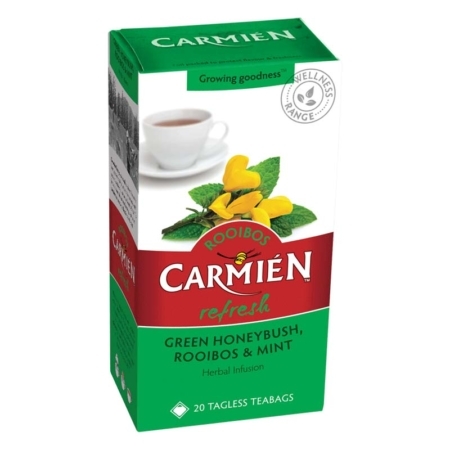 Steep for 3 minutes or more if a stronger flavour is preferred. 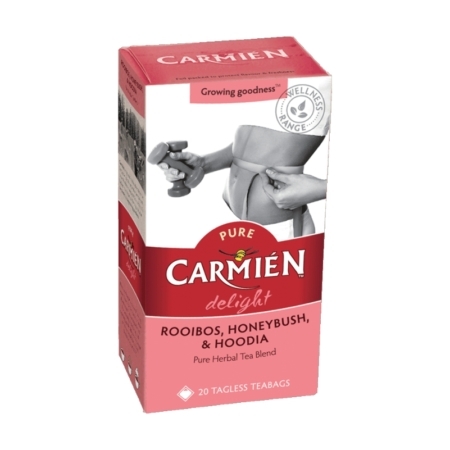 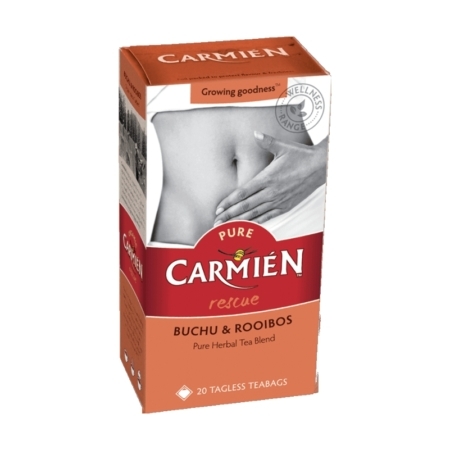 For full benefit from rooibos natural health properties, preferably no milk, sugar or honey should be added. 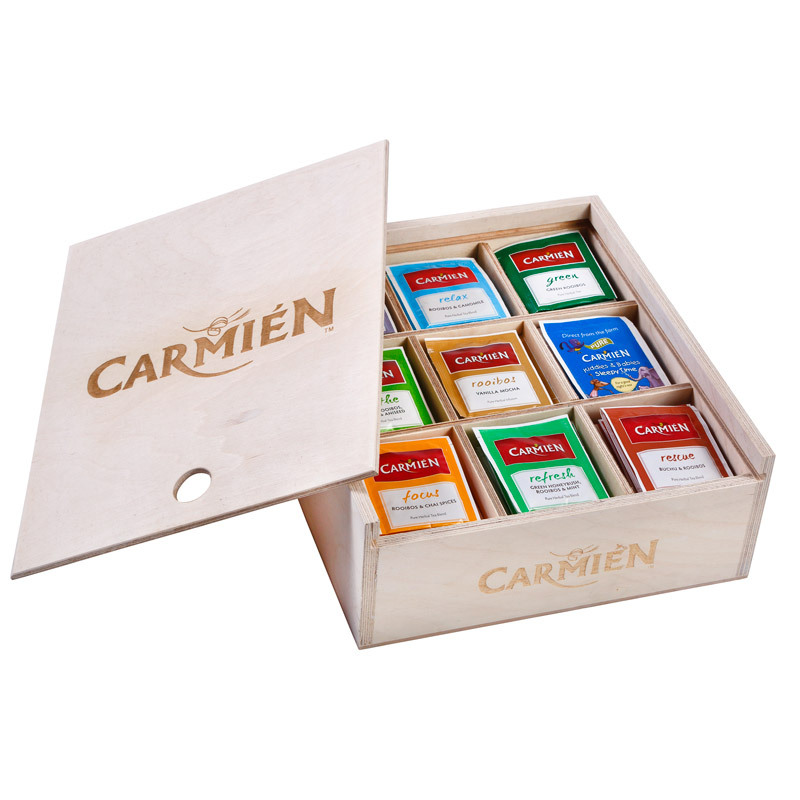 Best to enjoy at 60°C.